We produce factsheets providing information to support you in your caring role. We are updating our factsheets at the moment, and will post more as they come available. We aim to keep them as up to date and accurate as possible, so please contact us if you have any corrections or suggestions. You can also speak to an advice worker at Islington Carers Hub for information and support with any of these topics. 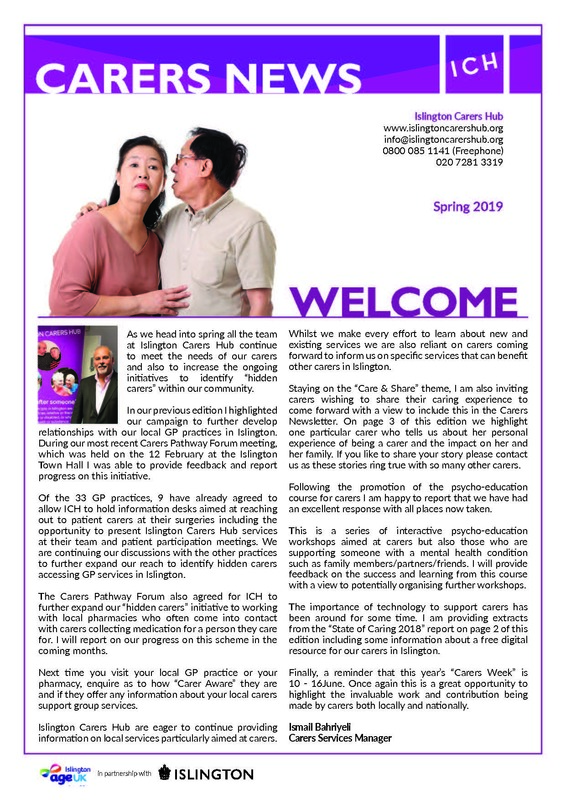 You can find a wide range of services specifically for carers by clicking here to download our Directory of Organisations Providing Services to Carers in Islington. 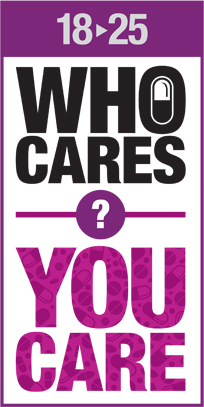 At the back of the Directory you will also find a range of advice providers who can help all residents – not just carers – with a wide range of enquiries. Our partners at Carers UK have a range of very useful booklets and factsheets. These cover benefits, Social Services, your rights at work, taking a break, mental capacity and other topics. Click on the titles below to read any of them. They also produce the Carers Rights Guide each year to outline carers’ essential rights and signpost what financial and practical help is available. You can download your free copy from here.